Jason Plato, the driver with most wins in the history of the British Touring Car Championship and the double BTCC champion, joins Power Maxed Racing for the 2019 BTCC, reuniting with the Vauxhall brand for the first time since 2001 when he won his first BTCC title. After three not so successful seasons with Team BMR’s Subaru Levorg, Plato will drive the #99 Vauxhall Astra in 2019. 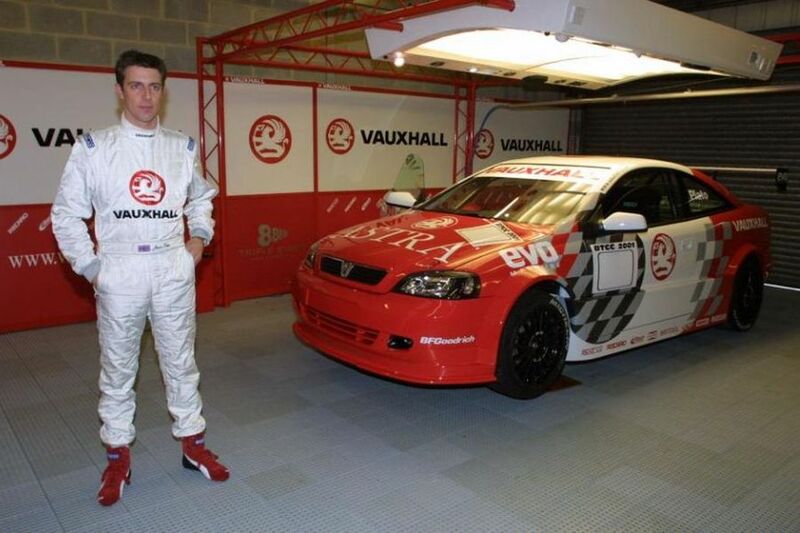 Back in 2001, Plato won his first BTCC title in the #5 Vauxhall Astra Coupe, defeating teammate Yvan Muller. That year, Plato won five races. In total, he won 96 times in his 20 years in the championship, more than any other driver in the history of the BTCC. “Although they finished tied second on points in the Teams’ standings last season, PMR is still a relatively young outfit in the BTCC. However, there is a strong team of very experienced and talented personnel behind the scenes working incredibly hard to make sure they can continue to challenge at the front from the off this season. Their collective ambition, motivation and desire to win their first championship made this the perfect opportunity for me. The decision for me to get involved with PMR just became easier and easier the more time I spent with them. It’s an incredible team of people, many of whom I’ve worked with before and very successfully too, like Martin Broadhurst – the Team Manager. It’s something very serious that Adam Weaver has put together at PMR, he’s not playing, it’s clear his intention has never ever been to make up the numbers, he wants to win, as do I,” Jason Plato explained. Team Principal, Adam Weaver said: “The signing of a proven champion and race winner fits perfectly with our stated ambition to win the Drivers’ title in our fifth season. Can we do it? We are under no illusions that the series will be tougher than ever in 2019, but we are putting the ingredients in place and are up for the challenge. PMR will run two cars in 2019, The identity of the second driver will be announced within the next week, ahead of pre-season testing. The season will start on April 6-7 at Brands Hatch.